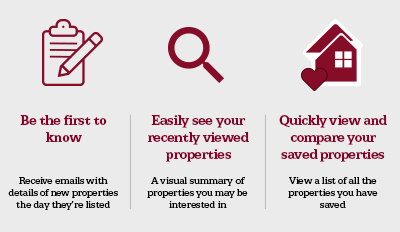 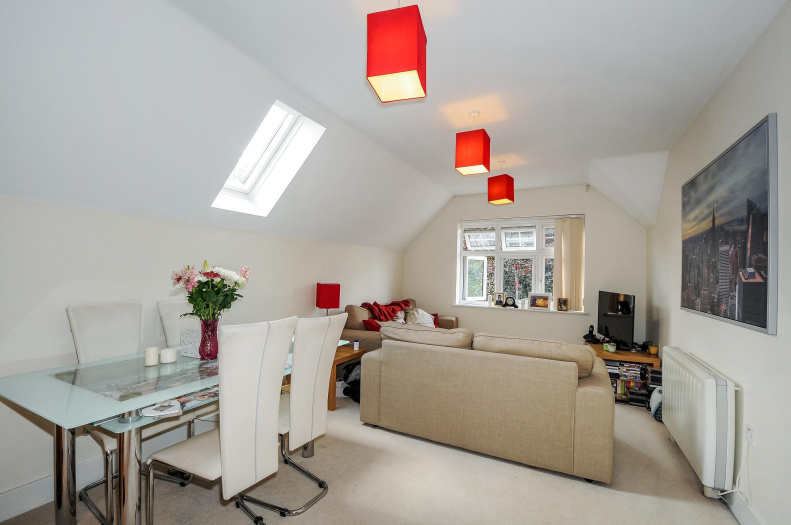 Northwood are proud to bring this property to the market. 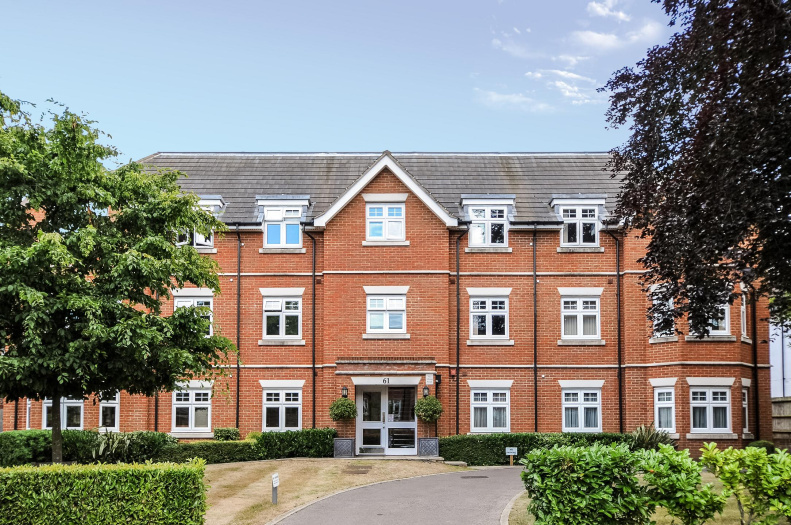 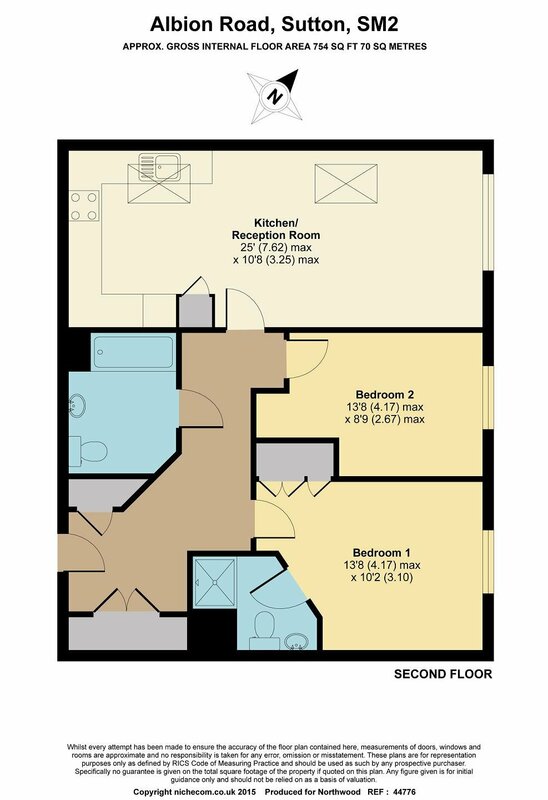 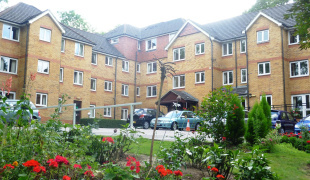 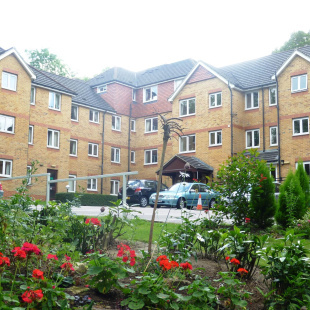 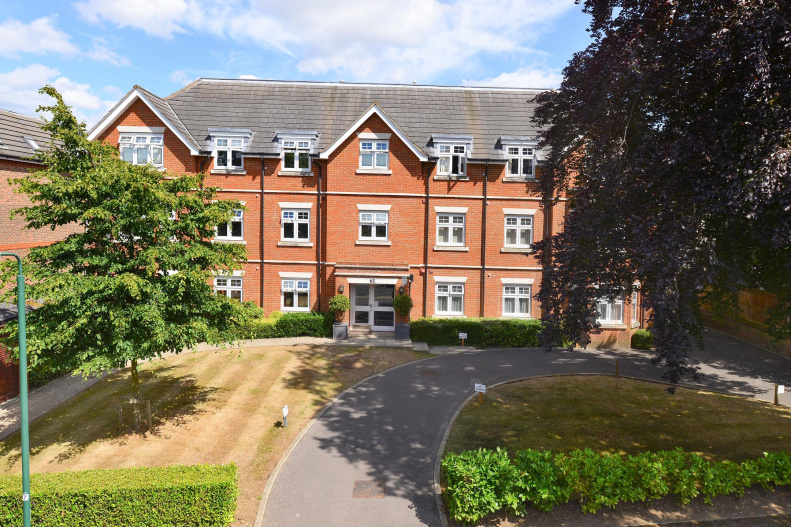 Two double bedroom top floor apartment offering spacious modern living. 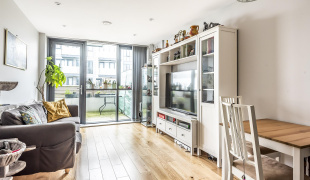 This great property briefly comprises of an open plan kitchen/living area measuring approximately 24ft boasting high ceilings and large window to front. 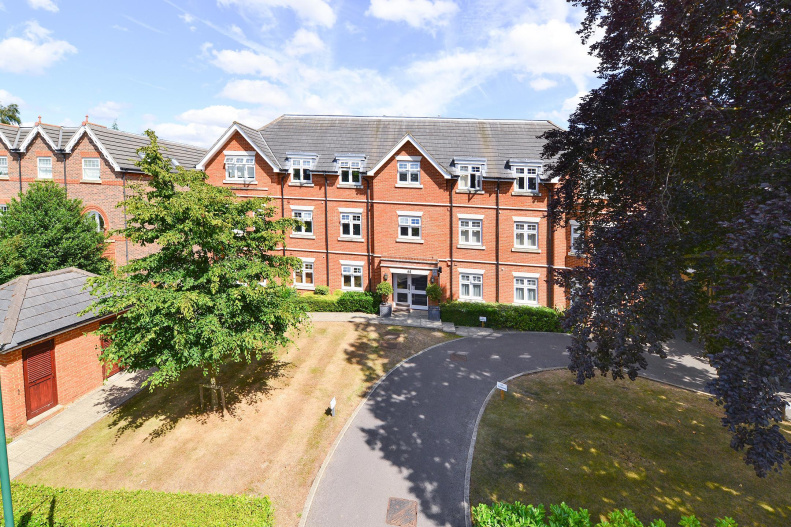 Offered to the market is this two double bedroom top floor apartment offering spacious modern living. 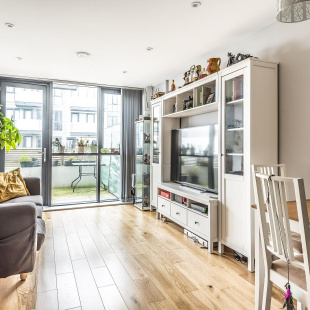 This great property briefly comprises of an open plan kitchen/living area measuring approximately 24ft boasting high ceilings and large window to front as well as Velux windows allowing natural light too flood the living area. 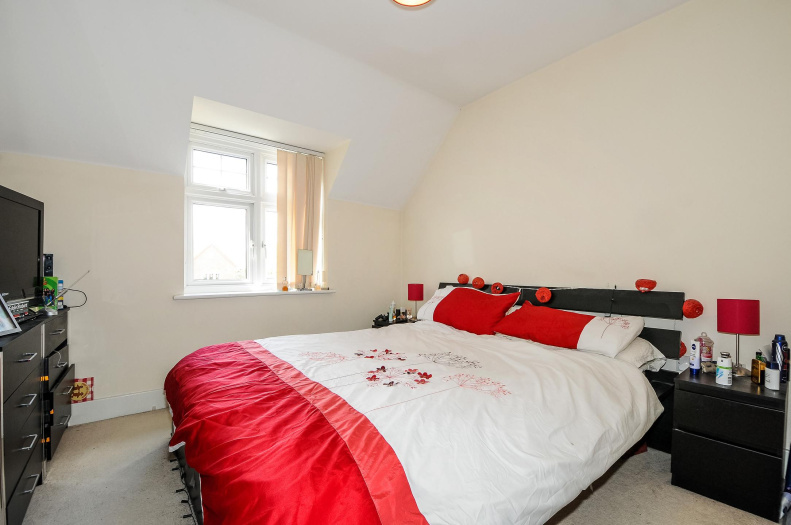 Two double bedrooms with the master benefiting from an En-suite bathroom, spacious family bathroom, two large storage cupboards in the hallway one housing the washing machine, private parking bay. 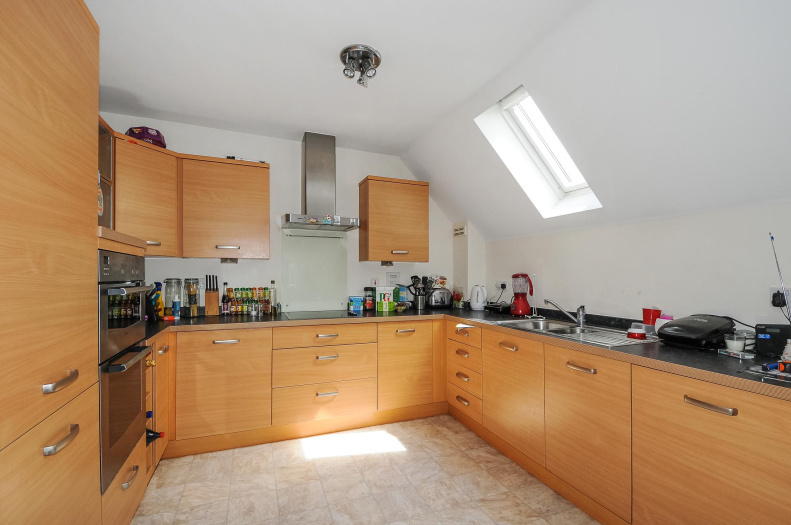 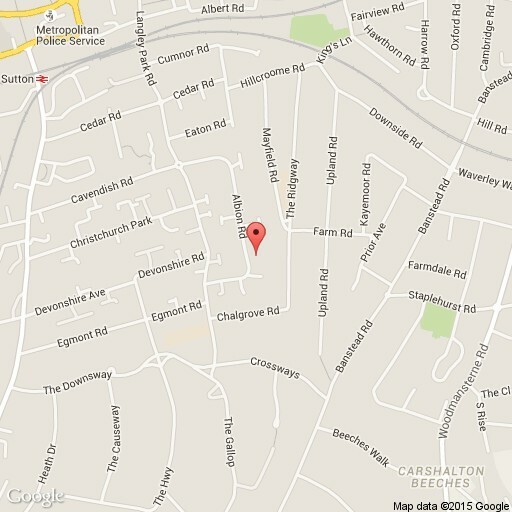 Offered to the market with NO onward chain Within close proximity to Sutton Mainline Station. 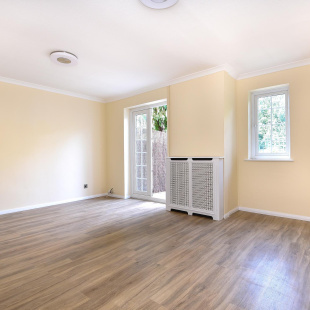 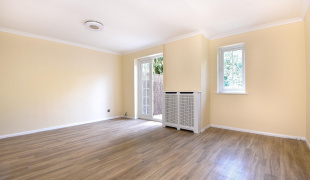 Spacious hallway with two storage cupboards, carpeted, entry phone system, electric heater. 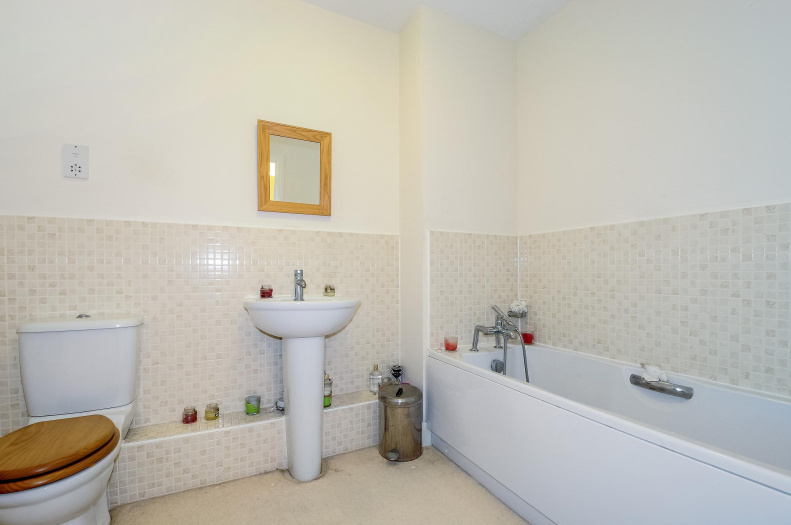 En-suite shower room with low level w.c and sink, carpeted, built in wardrobes, electric heater, window to front.